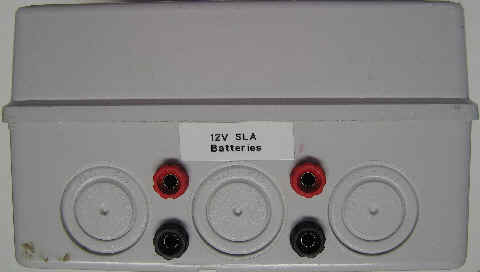 When we go camping, having a source of 12V power available is very useful, and for many years, I’ve used a combination of SLA (Sealed Lead Acid) batteries and a variety of solar panels to charge them. 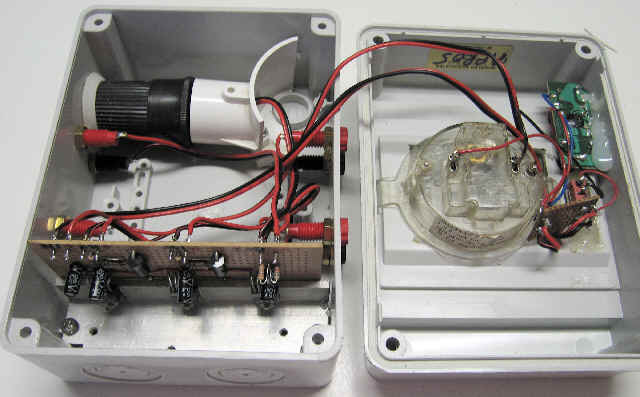 The input is protected against a reverse polarity panel connection. Insignificant reverse current flows from the battery to the charger when there is no sun. The output is protected against reverse polarity battery connections as all my batteries have a 5A thermal breaker installed, which would be tripped by the IN5401 diode if the battery were incorrectly connected. Most electronic engineers will notice the lack of diodes between the solar panel and the battery. This isn’t a mistake, but an interesting consequence of the particular regulator used. Do not expect a general purpose adjustable regulator to work the same way! 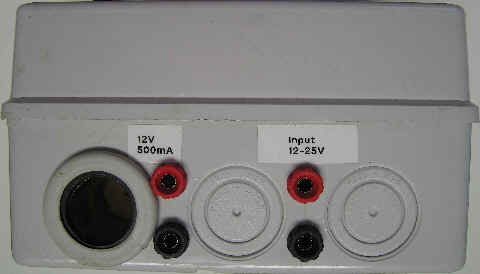 Ideally, the capacitor on the input should be non-polarised to allow for the solar panel connection to be reversed for a long time. I’ve made a number of these, and with a bit of adjustment of the 1M SOT resistor, the output voltage can be set pretty accurately. I’ve not attempted any temperature compensation as the weather in the UK is rarely good enough, given that the batteries sit under my trailer, which stays nice and cool. The Linear Technology LT1129CT regulators are available from a number of sources. I got mine from Farnell, part number 9560092. All the other components are the sort of thing found in a junk box (well, in my junk box anyway). Construction is non-critical; I just mounted everything on a small piece of veroboard. 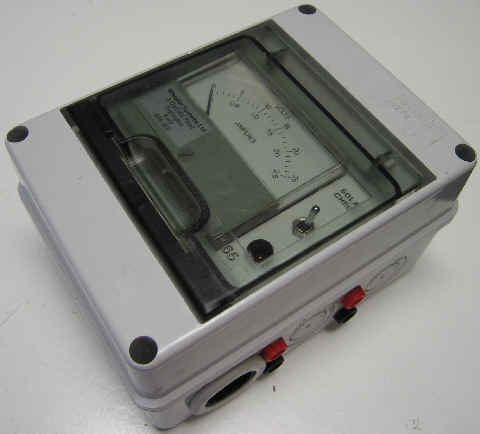 When used near maximum output, the regulator will need a suitable heatsink – I just used the die-cast box that the charger is mounted in. This reduces the battery voltage to a suitable value for permanent float charging, and allows multiple batteries to be connected to one charger. My “indoor” panel rarely produces more than 200mA, but it’s more than enough to compensate for the battery losses over time. This is connected to a “cigar-lighter” socket, and has proved to be very useful for charging not only phones, but with suitable off the shelf 12V adaptors, MP3 players, cameras and, with a suitable charger, AA batteries. This uses two battery charger circuits and one mobile phone charger circuit all connected in a single waterproof box. As you can see from the photo, I’ve also added a meter and a small flashing LED that shows when the panel is connected. I’ve ended up using 4mm connectors to connect my 12V devices; they are very robust, reliable and fairly waterproof. And if you use stacking connectors on the leads, you can connect multiple devices to a single outlet. This is the inside of the charger; not the neatest wiring ever, but it does the job. Mounting the cigar lighter socket was a non-trivial exercise!